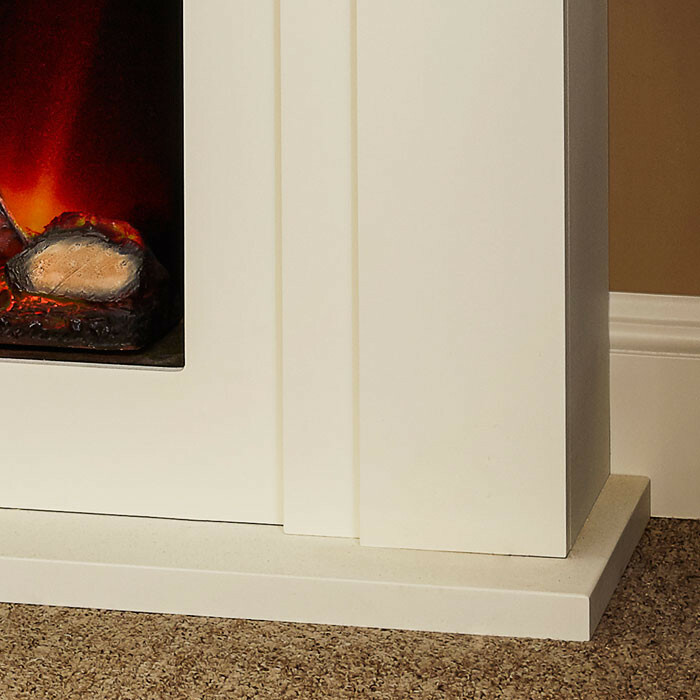 The Suncrest Bedale is a free-standing electric fireplace in a textured white finish. 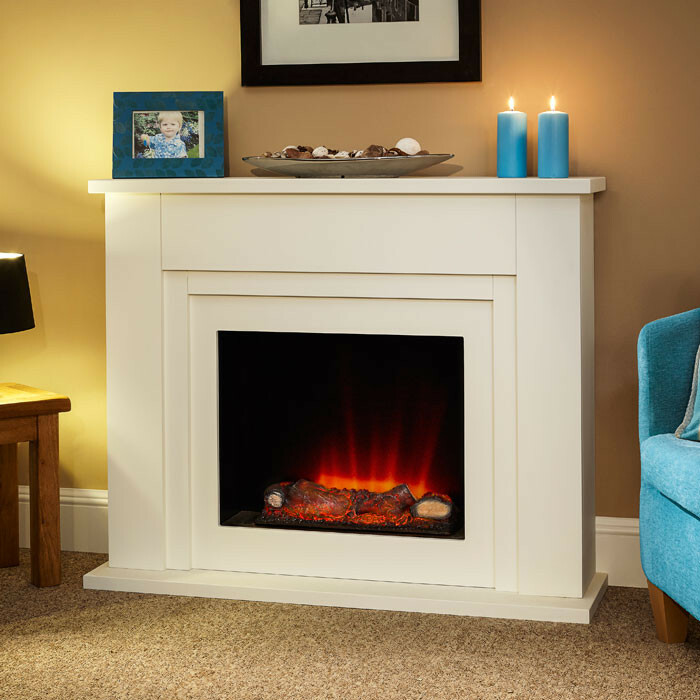 The suite features a double inward step which frames the integrated electric fire perfectly. 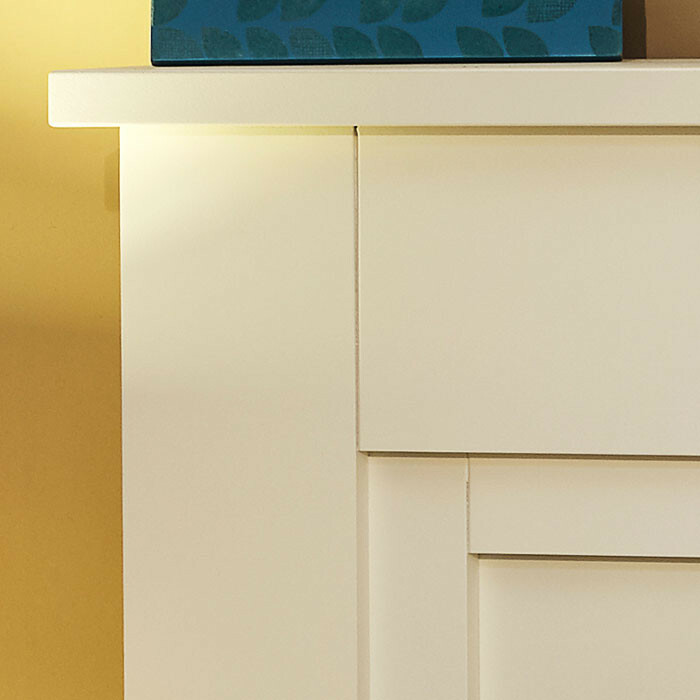 When in operation the warming glow of the log bed and the flickering flames create a cosy ambience to the room.